We’re down three members so how will we ever take on The Equalizer? With the help of our first ever in-studio female guest, that’s how! This week we’re joined by Danya from Y98 (KYKY) in St. Louis. Based on a CBS show that nobody under 40 has ever heard of, The Equalizer stars Denzel Washington as Liam Neeson. Make of that what you will…or let us “make of that” for you. 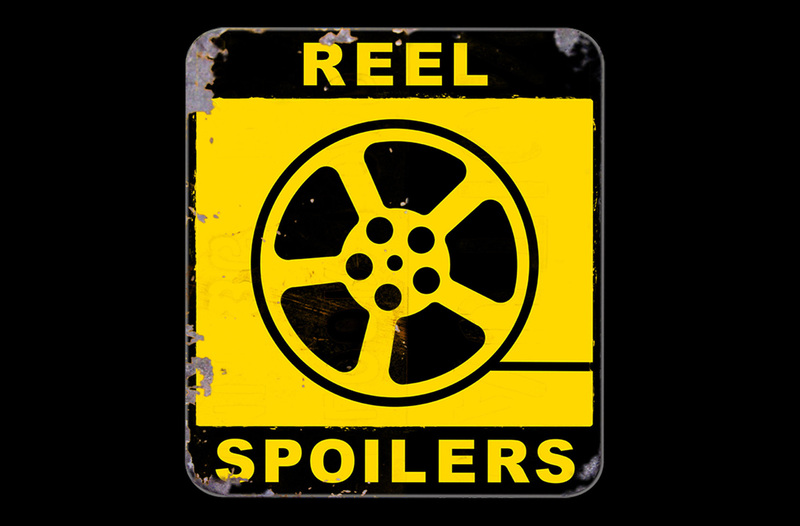 It’s Reel Spoilers #61: The Equalizer. Download Reel Spoilers Episode 61.